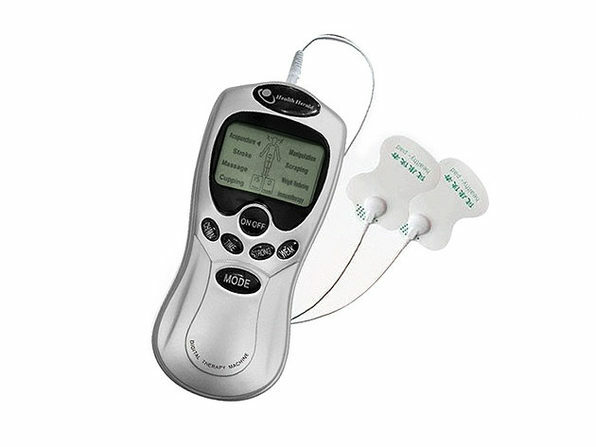 Relieve muscle spasms and aches wherever you are with this TENS (transcutaneous electrical nerve stimulation) Digital Pain Therapy Machine. 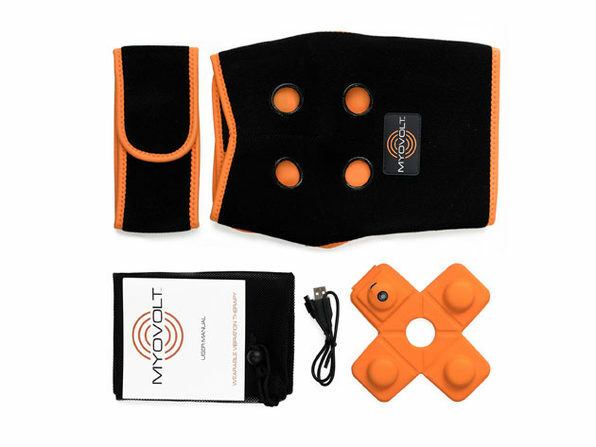 This compact device generates electrical impulses that relax muscles as they travel along the nerve fibers. 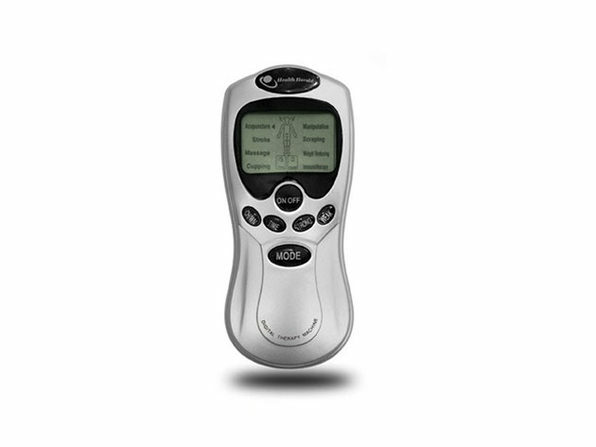 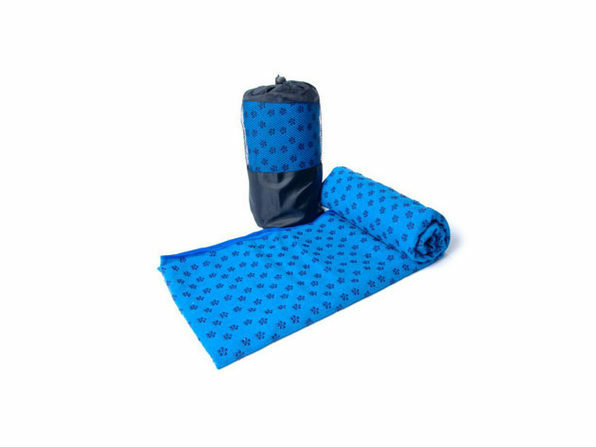 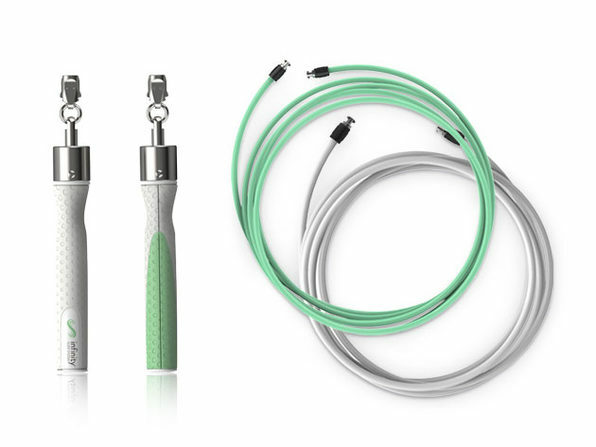 It features a manual adjustable output pulse for allowing the therapeutic effect to go deep into the skin.